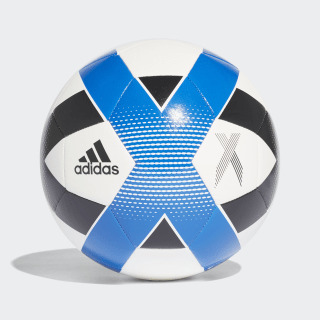 A soccer ball for dedicated training. Speed carries the attack. 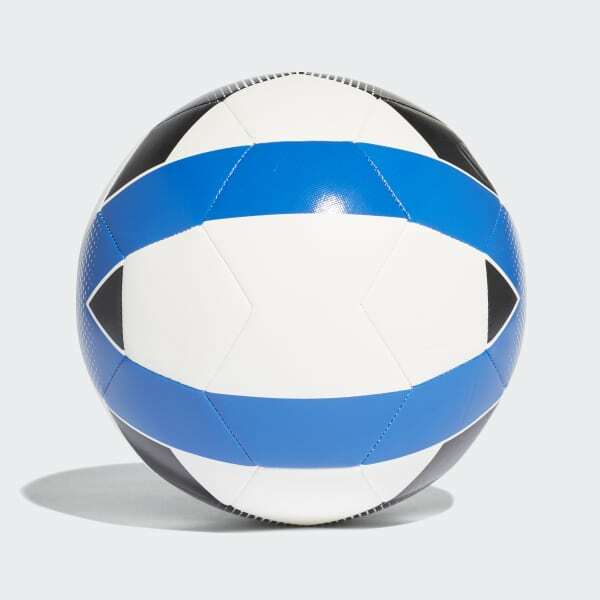 Hone every pass and shot with this high-quality soccer ball. A machine-stitched body adds durability and a soft touch, while the rubber bladder maintains proper air pressure so every touch counts.